Mandel also told the publication that he is “confident that this cryptocurrency initiative will continue” after his term ends this January. As an elected state official, Mandel told journalists that he is able to decide that his office will accept the digital currency “without approval from the legislature or governor,” the WSJ reports. In contrast, several bills in other U.S. states in the past year that propose accepting crypto for taxes have been initiated, but state lawmakers have delayed their final passing. 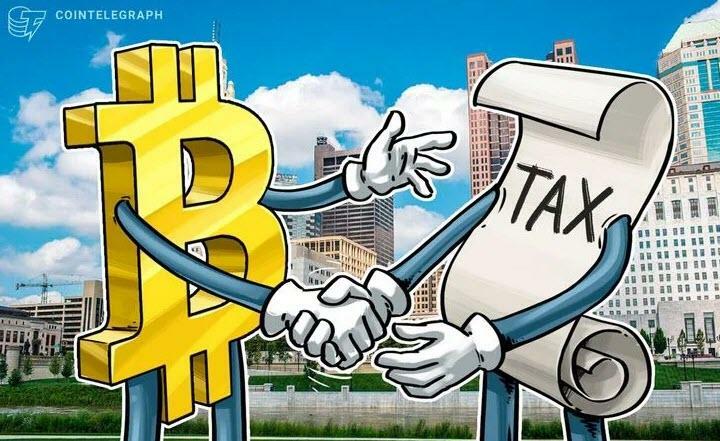 As Cointelegraph reported in May, the Arizona House of Representatives had passed a tax bill that would allow citizens to pay their taxes using cryptocurrencies, but following the vote, the initiative has been stymied with amendments.